At Saviours Salon, we believe the salon visit is not only a means to make you look and feel fabulous, but also serves as a haven away from your busy life. We provide a comfortable, inviting, "living room lounge" vibe - with no pretense or attitude - in the heart of the Mission district, San Francisco. 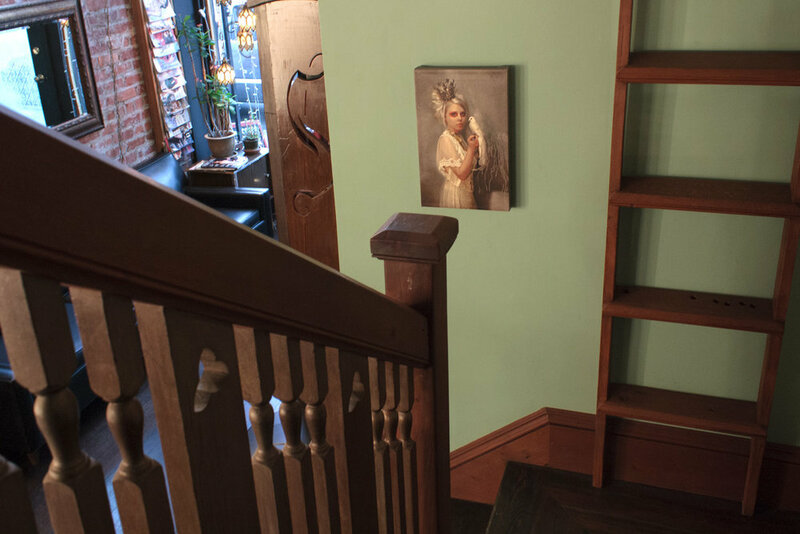 Sourced and curated by Deb Czewinski, Saviours' owner, the salon has a truly unique, eclectic atmosphere that fuses vintage glam and rock n roll with period details, showcasing exposed brick, dark wood and classic San Francisco architectural features. 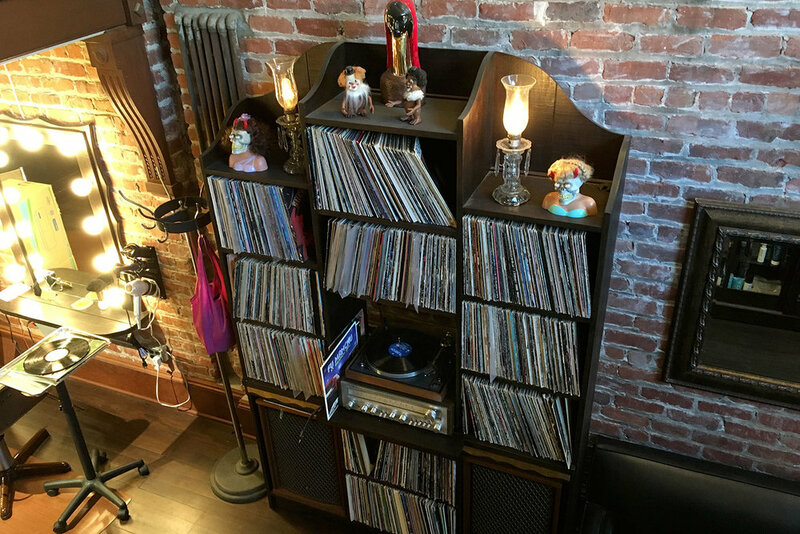 While basking in the salon's aesthetic glory, choose a few LPs from the vast vinyl collection for the turntable, have a glass of wine, unwind and receive great service from Saviours' skilled stylists. Our professional team is as warm and genuine as the atmosphere we create. Whether you choose to engage in mirror chat or simply soak in your surroundings, you won't wanna leave this SF sanctuary.